Kaylin England is an Okanagan girl who enjoys the active lifestyle living in Kelowna allows for. Kaylin’s business approach is founded on building lasting relationships based upon commitment and trust. She believes in the importance of educating clients throughout the process so they can make the best decision possible. Prior to starting her real estate venture she obtained her Bachelor of Business Administration Honours degree from Okanagan College. 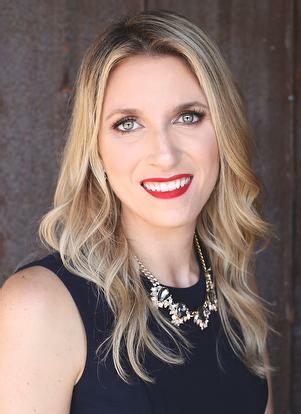 She enjoys participating in local community events, being part of groups such as Kelowna Women in Business and volunteering for various organizations.